lead roles. 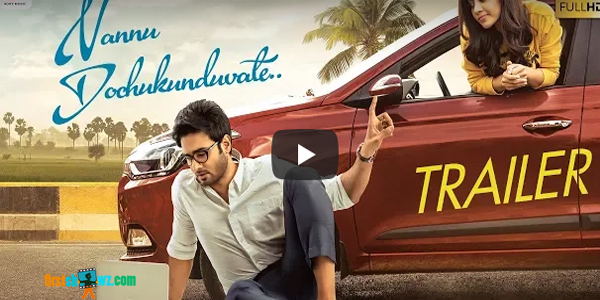 The film is alone produced by Sudheer Babu under his own production house Sudheer Babu productions with B.Ajaneeshloknath as the music composer. Nannu Dochukunduvate is being directed by RS Naidu.